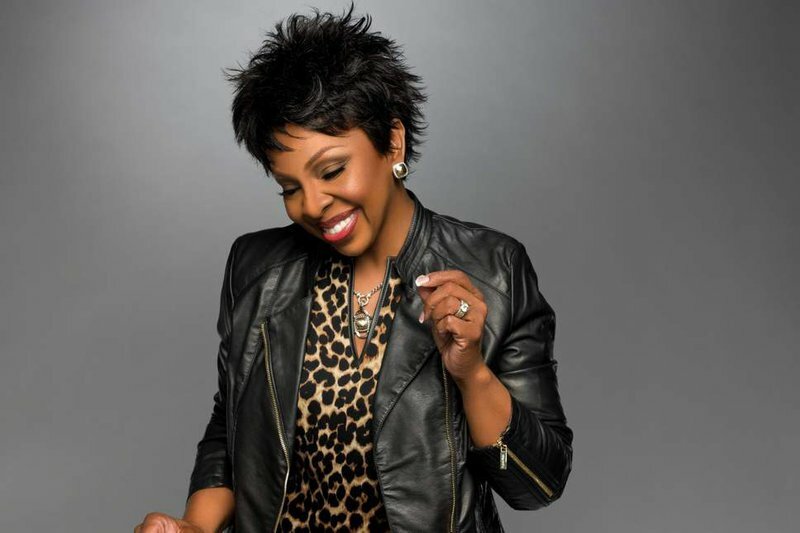 Seven-time Grammy Award-winner Gladys Knight will put on a performance to remember at Hard Rock Hotel & Casino Tulsa in Catoosa. With No. 1 hits on the pop, R&B and adult contemporary charts, concert-goers will be treated to a wide variety of Knight's music over her impressive career. Gladys Knight will showcase her powerful vocals through songs off her repertoire of 38 albums, including her four solo albums. Don't miss this legendary performance at Hard Rock's music venue The Joint. $39.50-59.50 While every effort has been made to ensure the accuracy of the pricing listed above, prices are subject to change without notice.